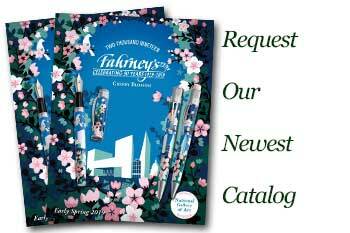 When simplicity and elegance join together, the result is an alluring pen made from state of the art materials. Monteverde presents the new Rodeo Drive, a contemporary beauty, drawing inspiration from the glamour of Beverly Hills lifestyle. 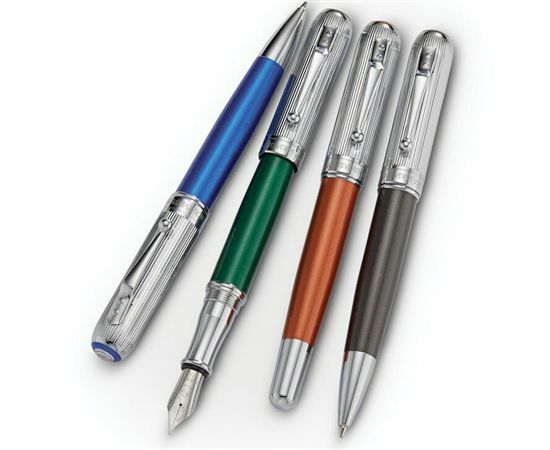 The outstanding pen model is crafted in solid brass, enhanced with handmade metallic lacquers on the barrel and accentuated with a brilliant line-cut chrome-plated cap to create a captivating writing instrument. The sculpted clip is attached with tiny rivets and features a round ball on the end to glide into pockets. Ergonomically balanced for writing comfort, Rodeo Drive looks terrific and performs perfectly from day into evening. 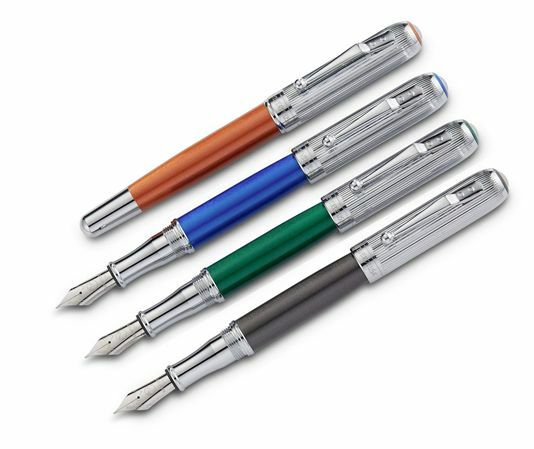 The fountain pen carries Monteverde’s flexible steel nib; the ball pen twists to activate. Available in four stunning finishes: Blue Stardust, Green Stardust, Orange Stardust, and Black Stardust. Cartridge/converter fill.